​As we fly into April, several of us are getting ready for the MRO of the Americas in Orlando next week. We’re looking forward to connecting with our colleagues and clients face to face. Were also planning a visit to the Sun and Fun Fly In . It’s going to be a great trip and we hope to see some of your smiling faces there. Below are some of our current and completed projects. 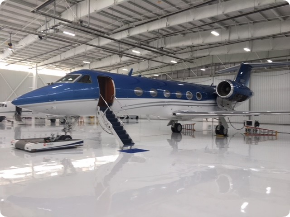 ​Gary Loyd issued an export certificate on a G-IV in Salt Lake City this month. This was a cool project, see the pictures below. 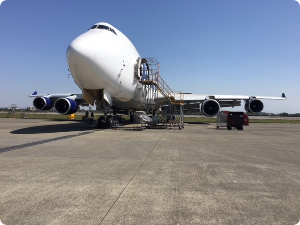 In March, our DARs raced all over Asia, from Singapore to Taipei and Hong Kong certifying several aircraft. We’ve completed; Special Flight Permits, Standard Certificates of Airworthiness, and several Aging Aircraft Inspections. Here in the states he also visited Victorville, California and issued a new Standard Certificate of Airworthiness on a 777-200. 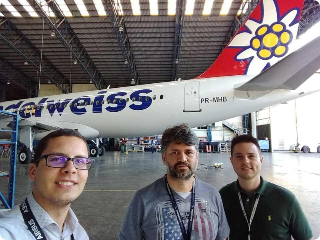 ​Our South American teams are working hard all over the globe. 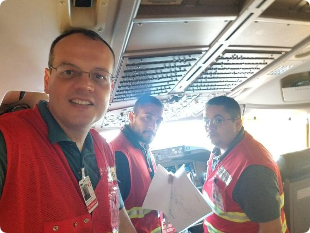 We currently have a team in San Jose, Costa Rica working on A320 redelivery. 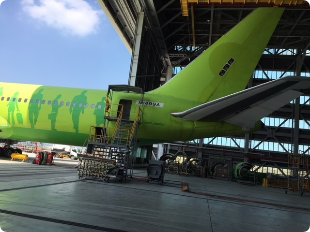 In Abu Dhabi, UAE were onsite working on an A320 fleet return. We are working on review and preparation for a A330 sale. 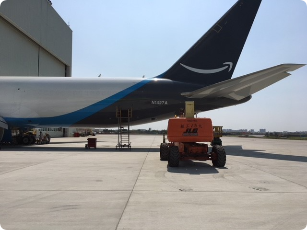 Our team performed a full FAR121 compliance inspection on a B777-300 in support to our lead DAR.